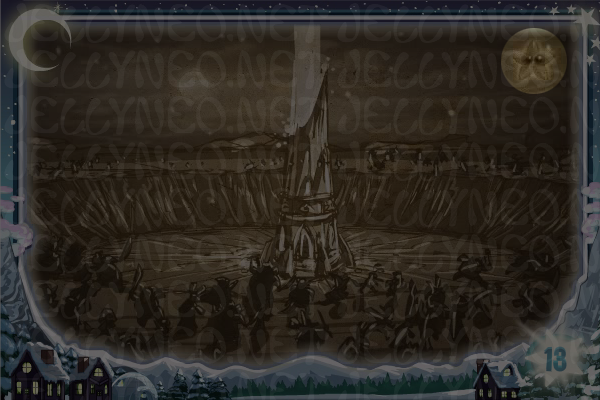 This is a listing of the daily gifts from the Advent Calendar in 2013. 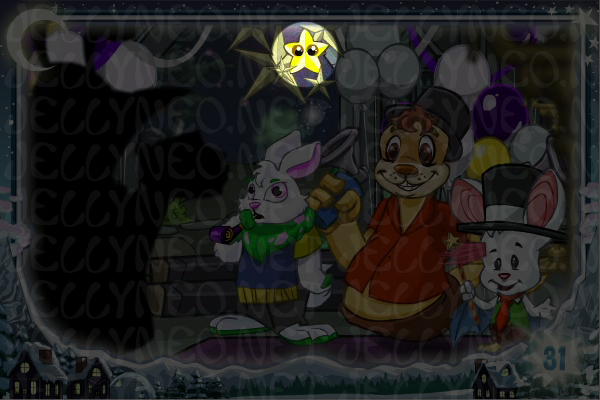 If you are participating in the NC Mall event, we also have a list of the Stocking Stufftacular gifts. Did you miss an animation? View the archives. The hidden bonus prizes also return this year. 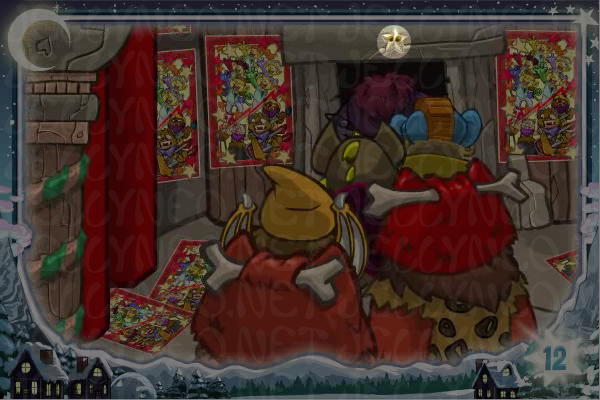 But instead of hidden snowflakes, there are hidden novas! The location of each nova is linked below. 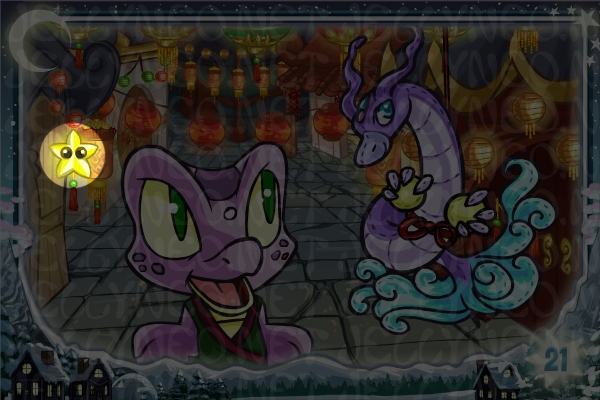 The Advent Calendar has given out 24587 NP over 31 days this year! 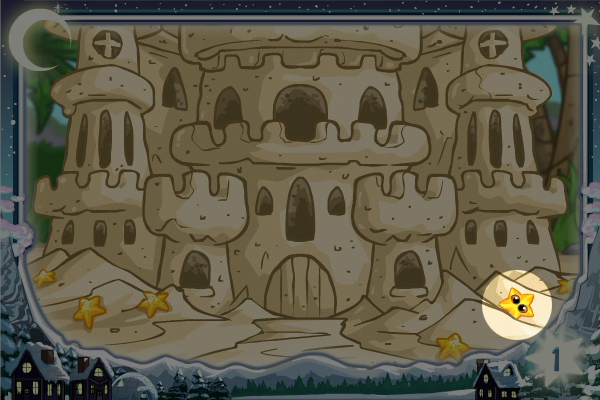 Hidden Nova: Click the nova at the base of the Baby Bruce's sand castle. Hidden Nova: Click the nova in the bathtub. 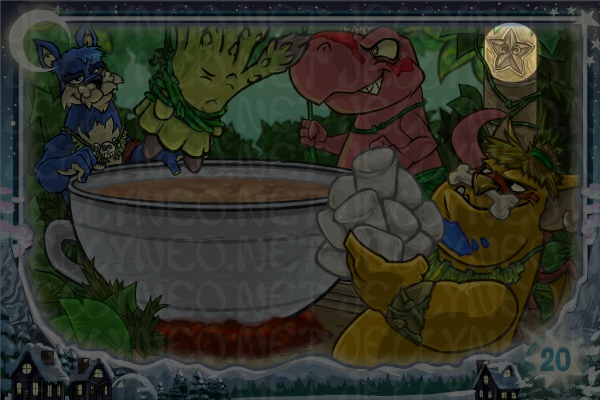 Hidden Nova: Click the nova balloon the Kacheek is holding. 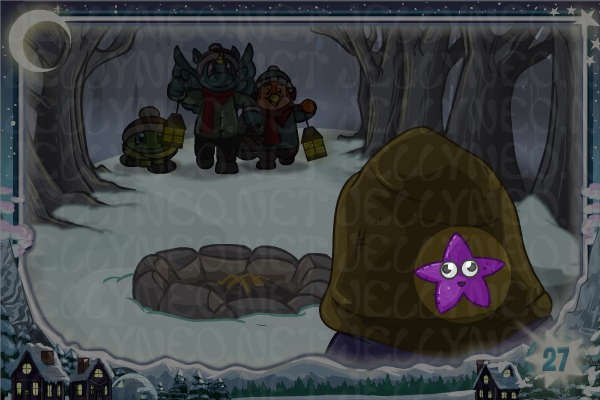 Hidden Nova: Click the nova sticker inside the scrapbook. 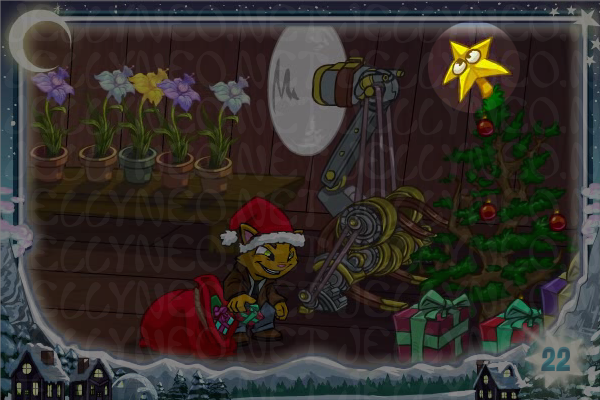 Hidden Nova: Click the nova shaped ornament hanging on the tree. Hidden Nova: Click the nova on the tombstone. Hidden Nova: Click the nova on the back of the brown coat. Hidden Nova: Click the nova on the top of the tree. Hidden Nova: Click the nova on the blackboard. 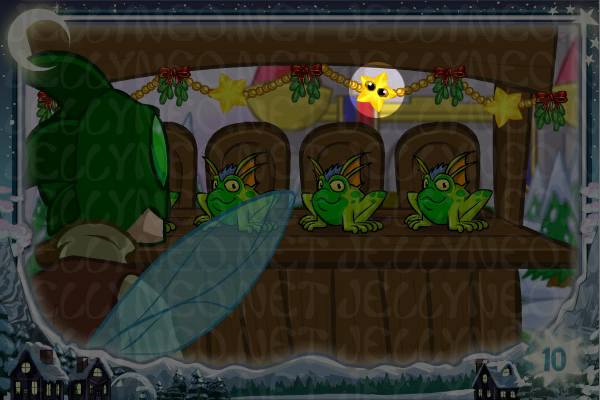 Hidden Nova: Click the nova hanging in the garland. Hidden Nova: Click the nova hanging in the shower. 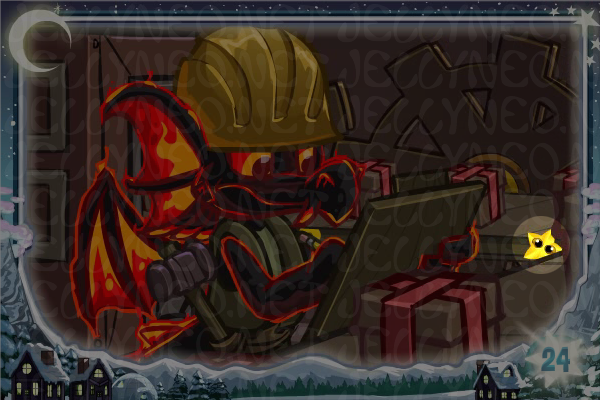 Hidden Nova: Click the nova engraved on the fireplace. Hidden Nova: Click the nova in the sky. Hidden Nova: Click the nova on the present. Hidden Nova: Click the star hanging at the far left. 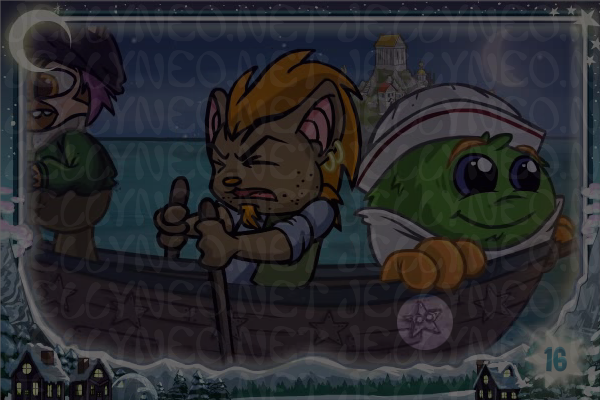 Hidden Nova: Click the nova carved into the boat. Hidden Nova: Click the nova on top of the tree. Hidden Nova: Click the nova tied to the present. 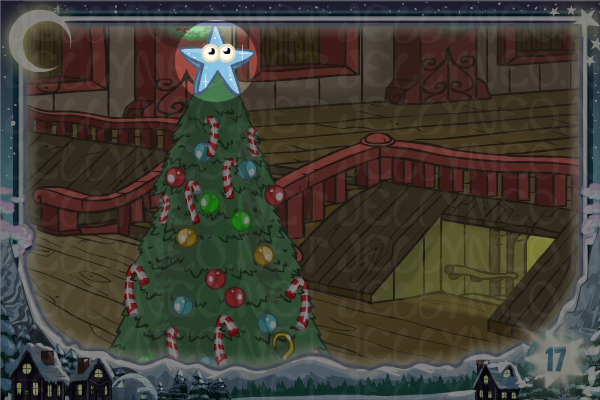 Hidden Nova: Click the Staragus on top of the tree. Hidden Nova: Click the nova on the tree trunk. Hidden Nova: Click the nova hanging among the lanterns. 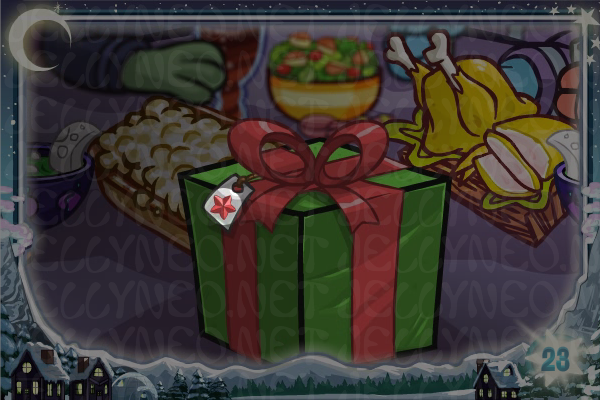 Hidden Nova: Click the nova on the present's tag. Hidden Nova: Click the nova next to the conveyor belt. Hidden Nova: Click the nova on the harness. 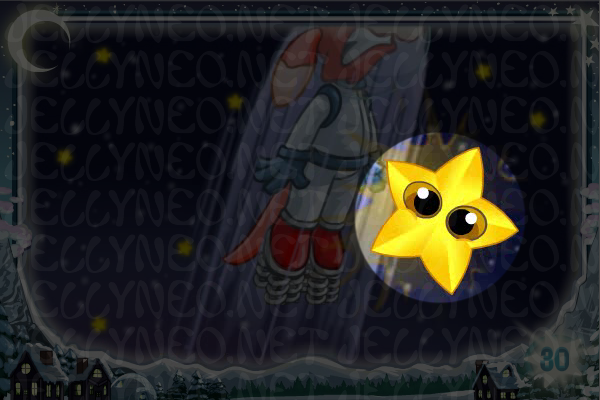 Hidden Nova: Click the nova on the back of the Pteri's hood. Hidden Nova: Click the nova in the window. 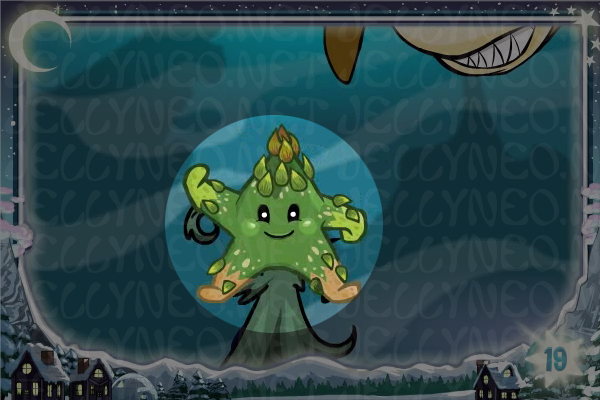 Hidden Nova: Click the nova that the Blumaroo runs into. 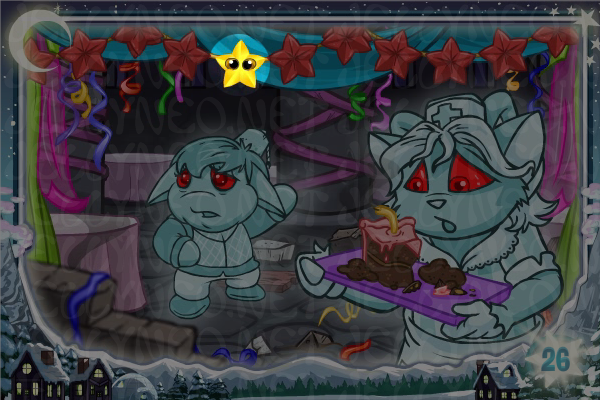 Hidden Nova: Click the nova in the party decorations. 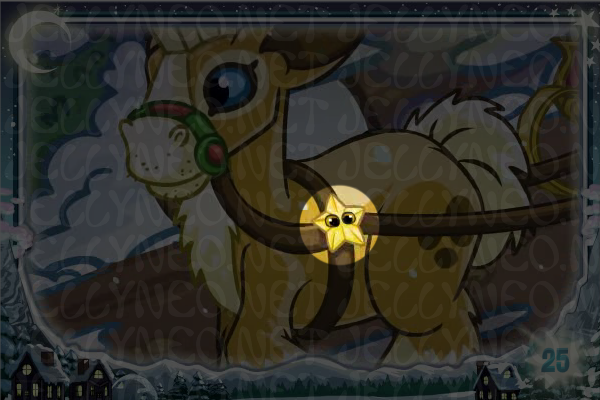 For the second year, each Advent animation has a hidden clickable nova in each animation. 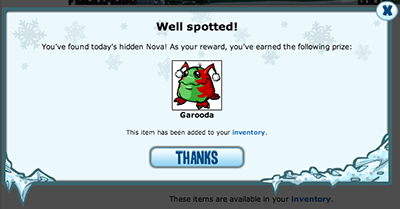 Clicking on these novas will award you a random Neopoint item once per day. While collecting a hidden Nova, you may also be awarded with a special NC Bright Holiday Snowball. 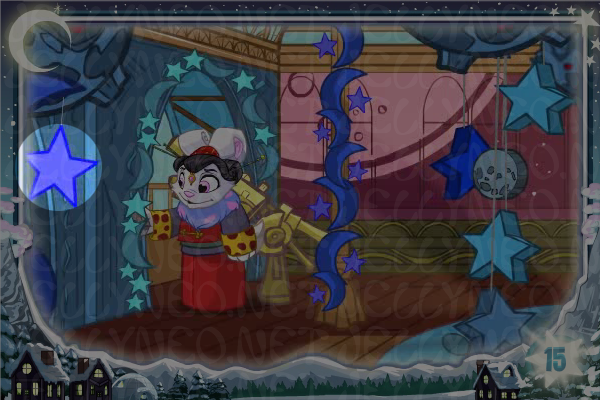 This snowball can be melted down with the Super Warm Holiday Mittens, purchasable in the NC Mall, to reveal a special holiday wearable. The Super Warm Holiday Mittens can only be used once, so you will need to purchase one for each snowball you would like to melt.